But some exciting events prompted me to get it together and finally do something about this. 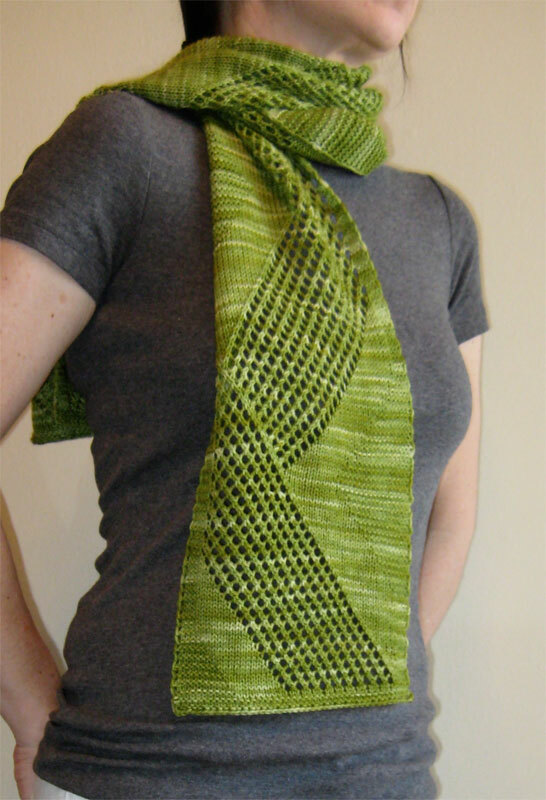 My first pattern is coming out in the new publication The Sock Report which comes out sometime this week. It’s all about socks and anything else that you can make with sock yarn because even if you don’t like to knit socks, sock yarn rocks and makes tons of other lovely doo-dahs! I’m fairly confident that we can all agree on that. There are some pretty impressive designers in the collection and I am honored to be among them. It promises to be a fantastic collection. And the nice thing is that you can buy the patterns individually if you only want one or two or you can buy the whole collection at a deep discount. So it’s a win-win for everyone. Go and check things out – there are contests and prizes leading up to the launch. I’m so impressed by the quality and creativity of everyone involved. I’m already looking forward to next year’s swap! 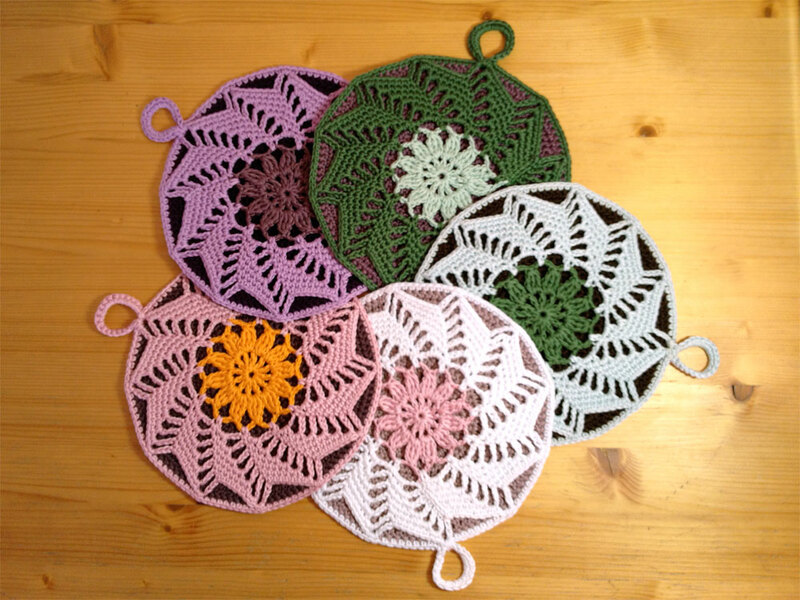 And here are my finished potholders that I sent off to live in someone else’s collection. It’s especially nice knowing how much the recipients appreciate handmade items. The swap is a win-win in every way. 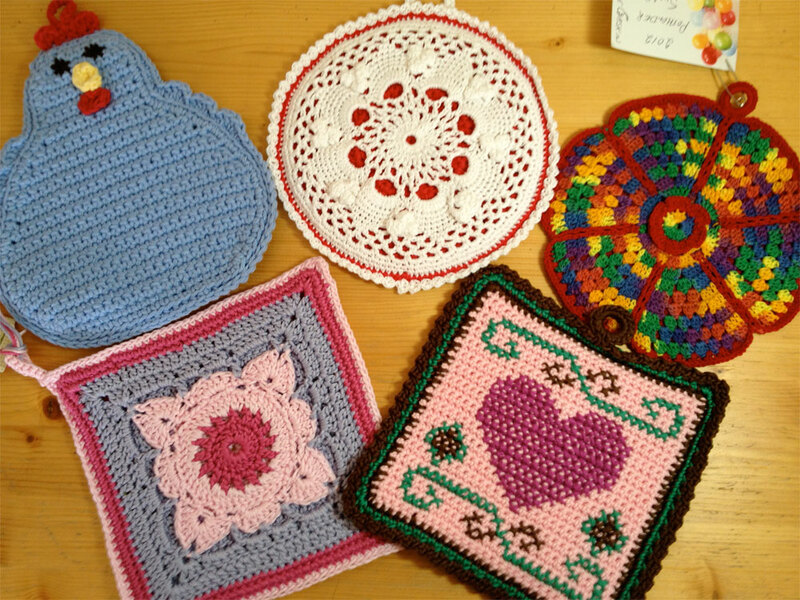 If you missed out on this year’s swap, don’t fear… there’s a dishcloth swap coming up in the same group which should be just as fun. And of course, you can start planning early for next year’s swap!